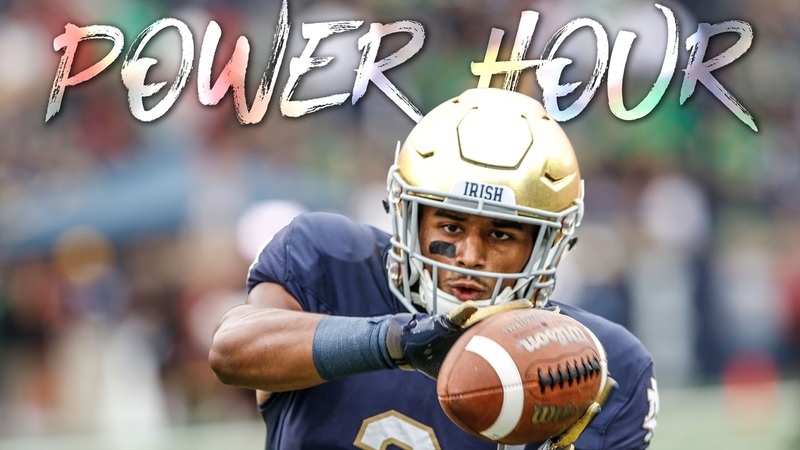 This week the ISD Power Hour crew discuss ND's victory over Wake Forest. Which players stood out? What did we think of the offense with Ian Book running the show? What should this mean for Brandon Wimbush? Was the Irish offense that much better, or is Wake not very good? What do we think about Stanford? What concerns us most about this weekend's game? Find out the answers to these questions and many more on this episode of Power Hour. If you are not a member of our Patreon Overtime podcast, you can sign up today. This week Bill Reagan offers his comprehensive grades of Ian Book's peformance at Wake Forest. We also talk about some defensive pressure concerns, and we grade each position coach on the job they've done so far this season. To sign up for Overtime, click the link below and then click on "become a patron" on the right hand side of the page. If you want to download today's show, you can click on the link below. If you want to listen to today's show in this browser, please click on the media player and the show will start playing.